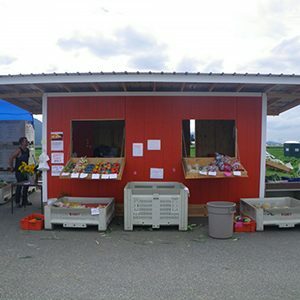 Despite a fire destroying our produce barn at the beginning of the 2015 season, a small kiosk and storage container will be operated for the sale of our own home grown vegetables. 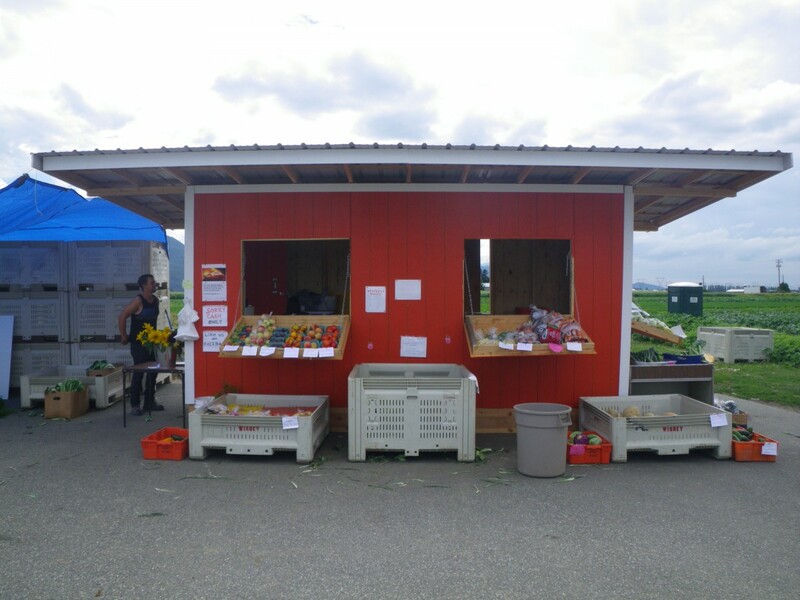 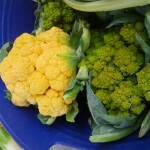 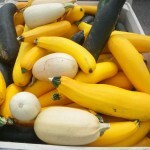 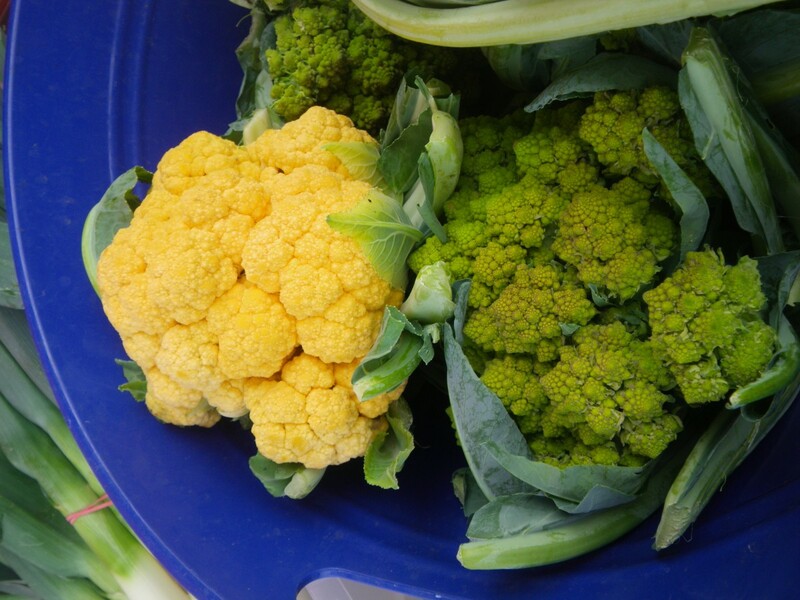 Our potatoes, root crops, sweet corn, cauliflower, cabbage, pickling cucumbers and more will be available. 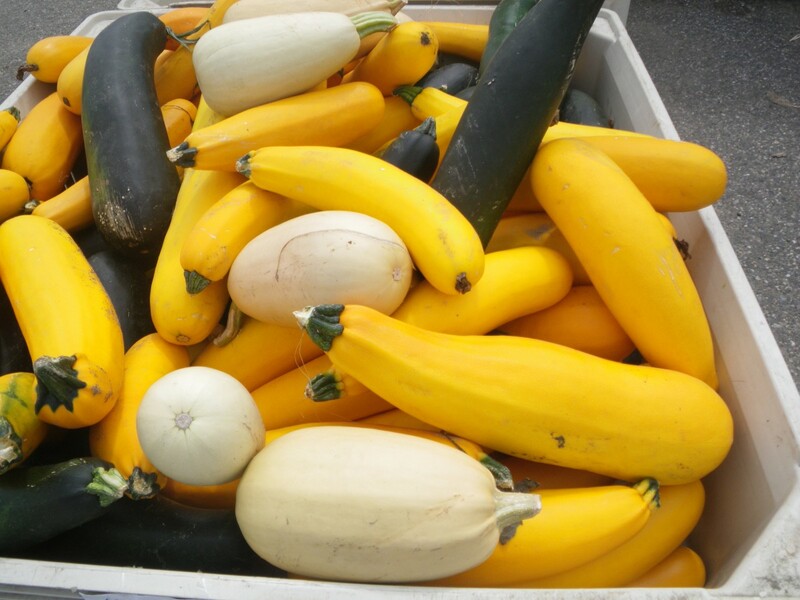 A pumpkin patch for the children will be grown for Halloween. 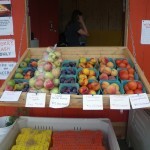 In season local berries, greenhouse tomatoes and Okanagan fruit may be purchased as well. 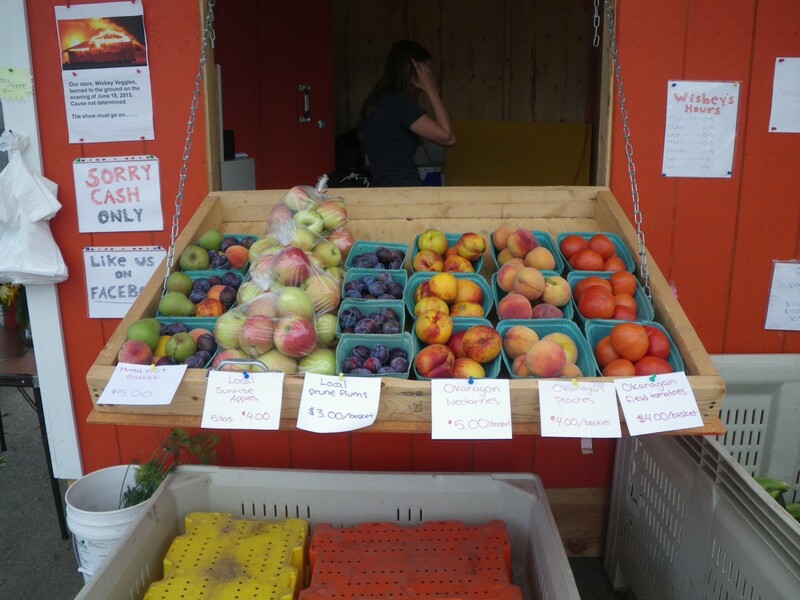 Open: beginning of July to Oct 31, Mon-Fri 10am-5pm; Sat & Sun 9am-6pm. 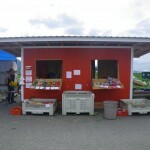 Winter location 3185 Tolmie Road, Abbotsford; a self-serve is set-up at the self-serve 24/7.